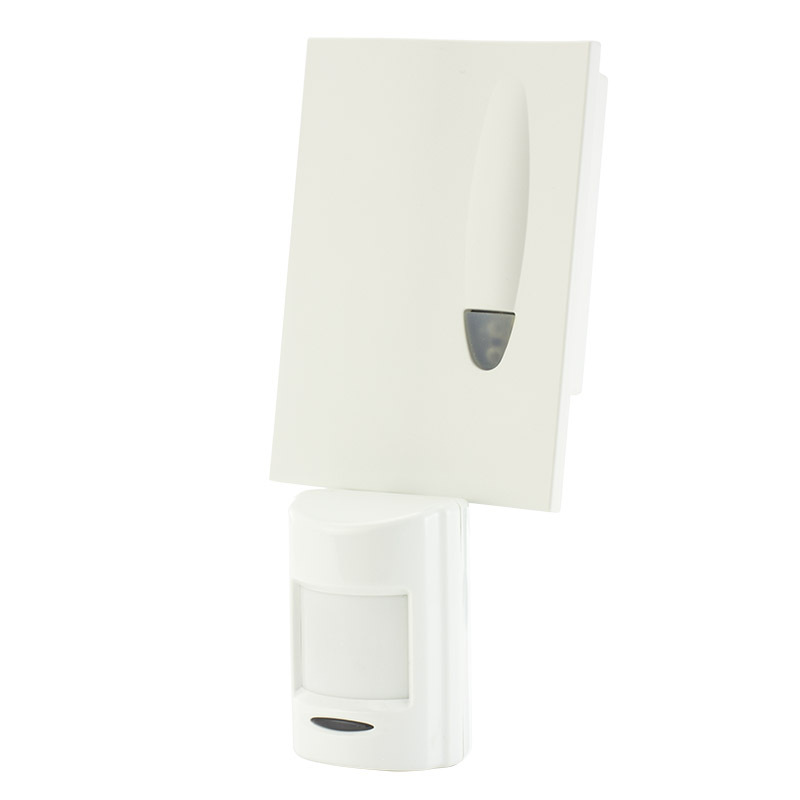 With a wireless Range up to 1000m in open air, the Care Call Signwave Receiver with Charger enables you to easily keep track of elderly and vulnerable people in your home. Caring for a patient or a loved one is a full time job, and it can easily feel like the home you once felt safe in is now full of danger. A slippery floor could lead to falls, an open door is a massive risk for those prone to wandering, the stairs during the night can lead to any number of injuries, even an unlocked window could be a serious threat. Whether you are caring for one individual or work in a care environment, it can seem like you simply don't have enough eyes to make sure you are keeping your patient safe at all times. Care Call's system means that 24/7 care is as simple as a pager small enough to fit in the palm of your hand, or even smaller monitors discreetly and easily installed around your home. 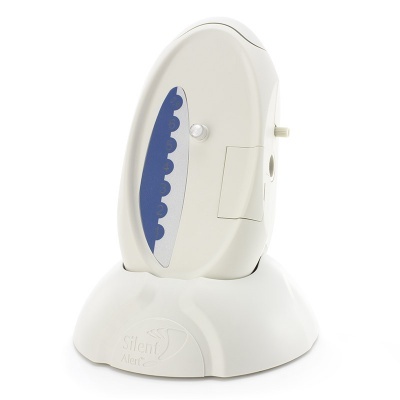 The Care Call Signwave Receiver with Charger is a simple to use, ergonomically designed alert receiver that allows you to be alerted to patient movement and needs at all times. The Signwave is a user friendly receiver that alerts users with an LED strobe light and loud alert which can be altered with the volume control. The drop-in cradle allows for wireless recharging and does not disrupt the performance of the Signwave even as it's battery is recharged. 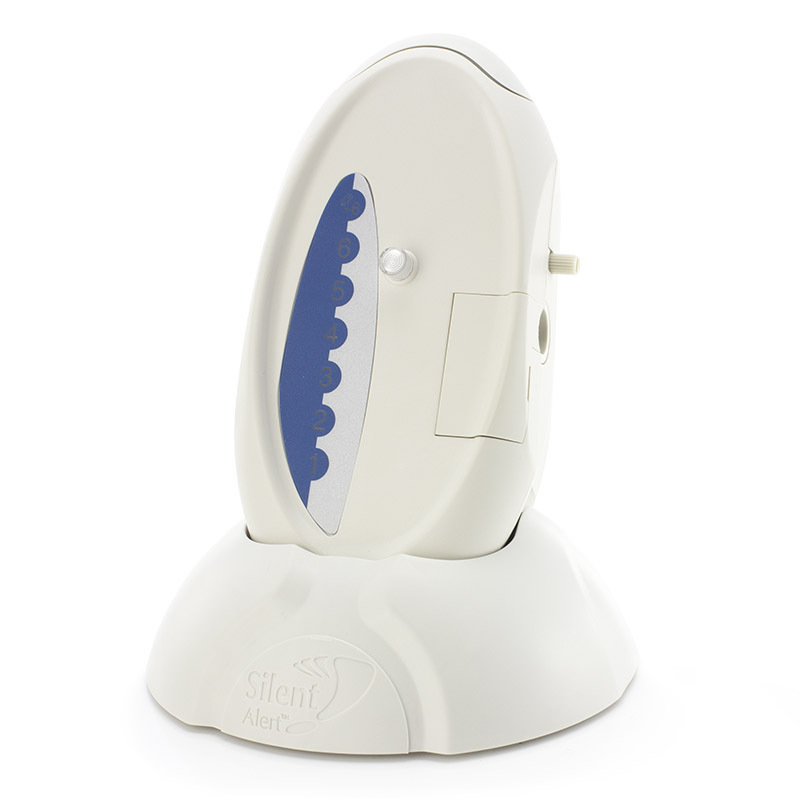 Continuing to perform throughout the night, the Signwave can be connected to a Pillow Pad to ensure that you are alerted to any signal. 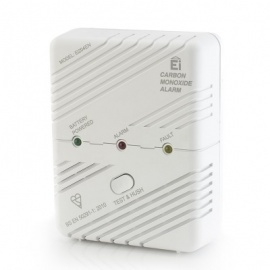 Care Call offers an incredible range of care alarms and has been doing so for the past 10 years. 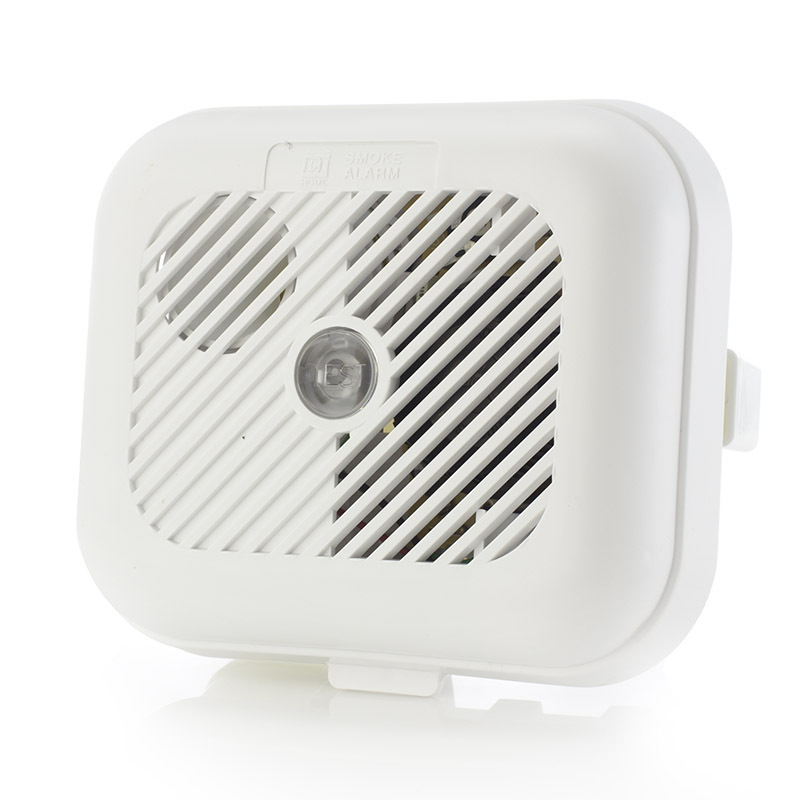 Don't let the simple, discreet design of their Signwave mislead you, its great many applications and range of up to 1000 metres in open air means Care Call is a leading name in care pager technology.